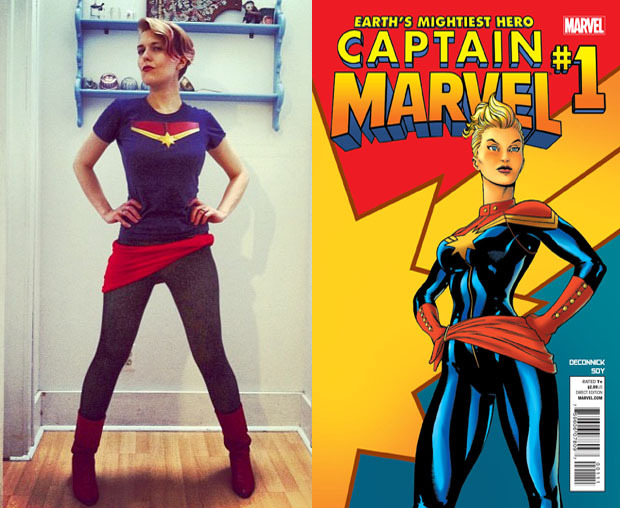 dressed up like a lady: Captain Marvel! 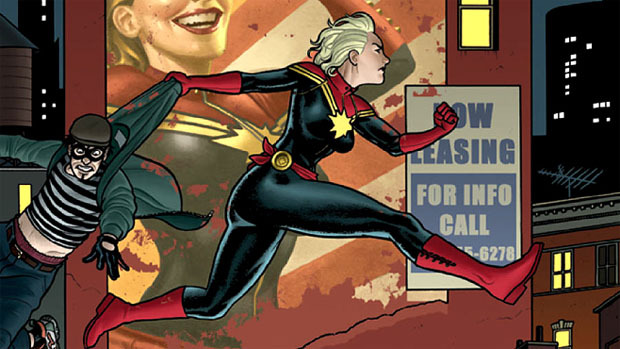 Ain't no cosplay. Cammila is the real thing!! !